Unreal Lawns supply and install artificial grass in Bolton and the north west of England. We serve domestic and commercial customers in the area, with products suitable for a wide range of applications from outdoor spaces and gardens, to event areas, exhibition space and more. See below for some examples of projects we've carried out in the Bolton area. 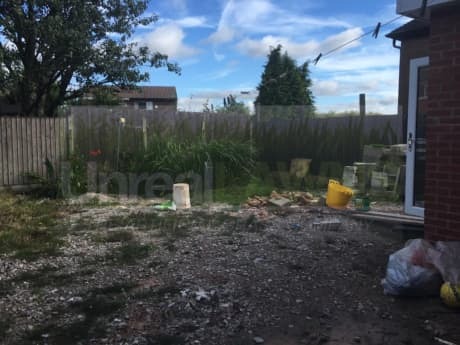 The team at Unreal Lawns carried out a project in Bolton where a family wanted a solution to their boggy back garden. As you can see from this picture the garden was in a bit of a bad way. The garden was unplayable for the children who would get so dirty while trying to have fun and enjoy themselves. We visited the property and suggested using supreme grass for the garden. The three tones of green keep this product looking natural. No more muddy children and churned up grass, just a fantastic looking garden all year round. The finished project looked brilliant and the customer was left delighted. 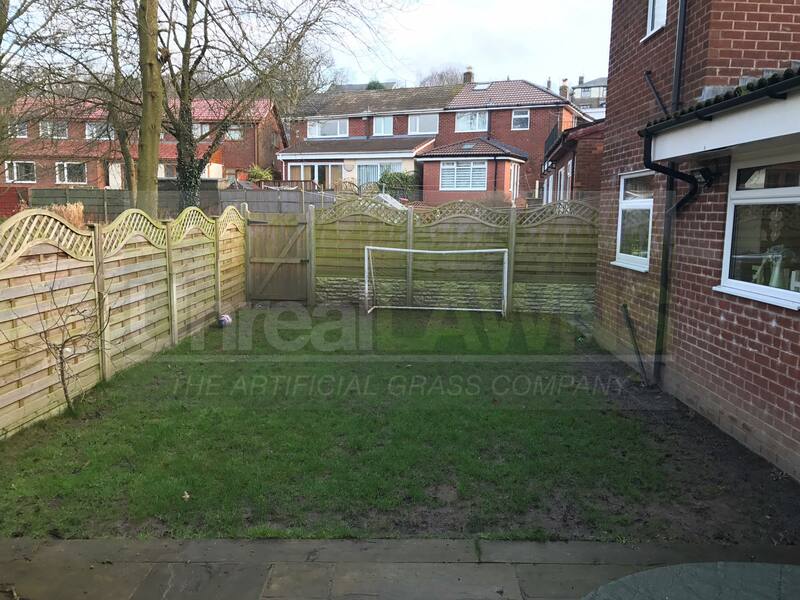 Unreal Lawns were contacted by homeowners in Bolton to fit our artificial grass in place of their muddy and worn out lawn. The previous grass had become very muddy from the children playing football, and their parents decided they needed something more hard wearing. We installed our Luxury 35mm artificial grass to provide the solution. 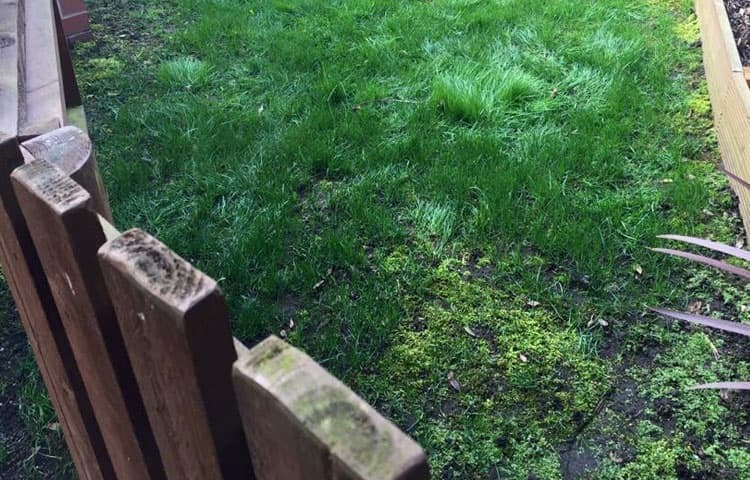 The result is a neat, green lawn that the children can play football on without the worry of muddy foot prints being brought back into the house. Both parents and kids were delighted with their new lawn. 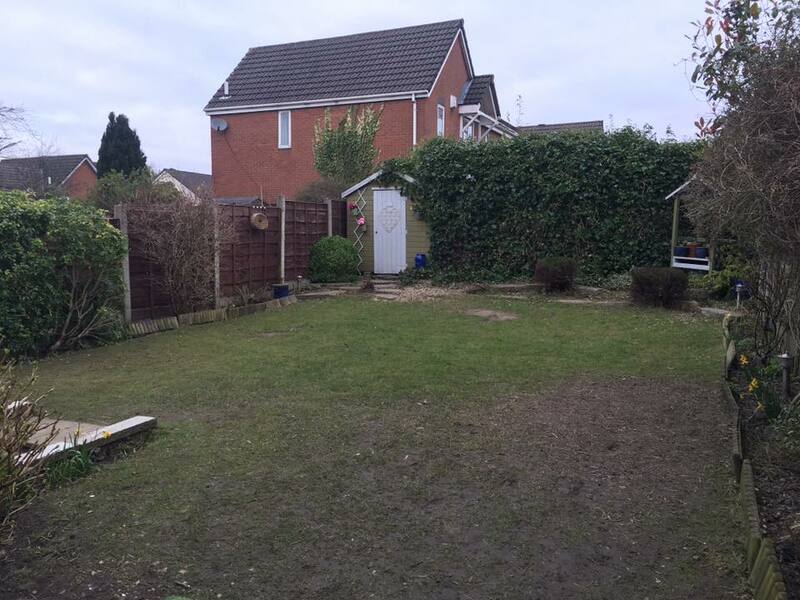 Unreal Lawns visited this family garden in Bolton to replace their patchy and tired-looking lawn with our artificial grass. The garden was a lovely big space for the children to play in, but was showing the signs of its heavy use. We installed our Luxury 35mm artificial grass to provide a solution. As you can see from the photos and customer’s review, the homeowner and their children were over the moon with their new lawn. We were contacted by a family in Bolton to fit our top of the range Supreme 38mm artificial grass and popular Indian stone paving. The Unreal Lawns team worked vigilantly to install the new artificial lawn around the new patio. We even managed to save the pond for the family of frogs. The family were extremely pleased with the finished result delivered by our professional team of installers. .
For more information on our products or services call the Unreal Lawns team on 0800 917 8553 or contact us via our online form.